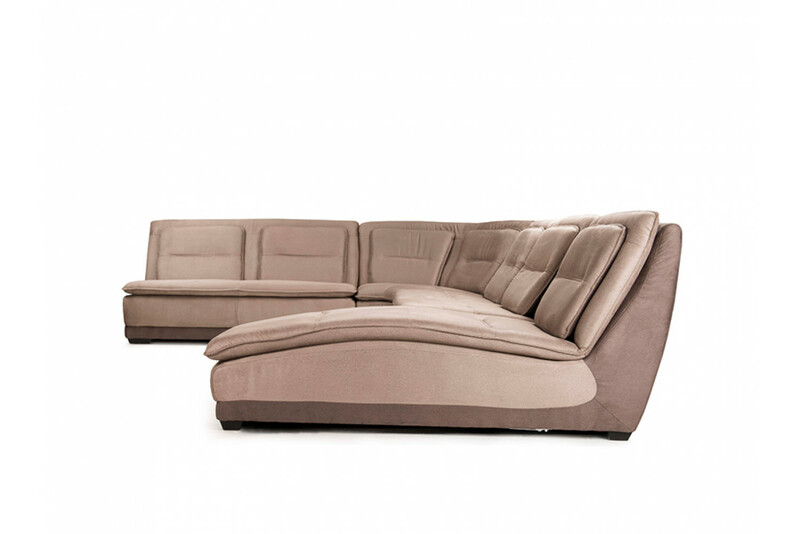 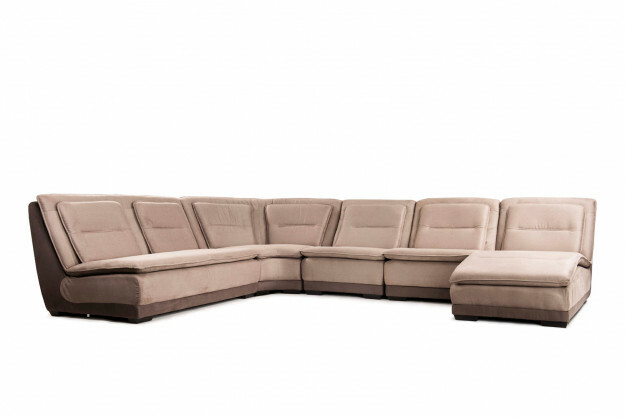 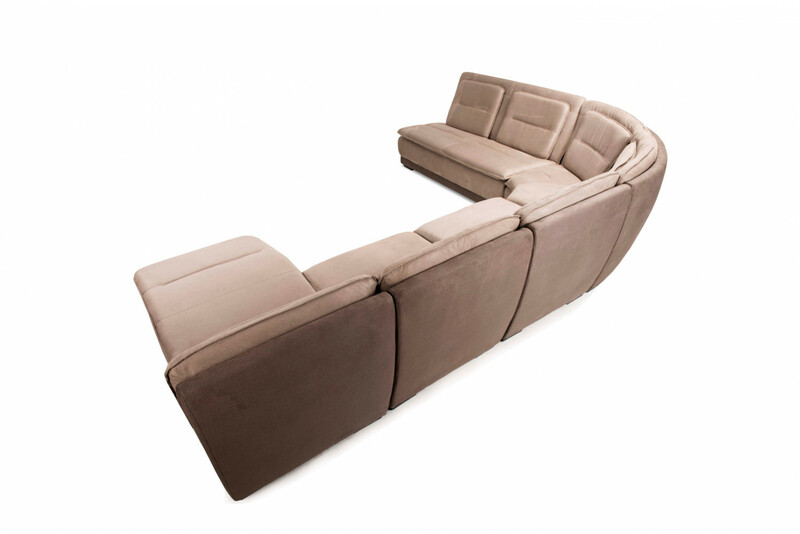 A youthful, versatile and functional sectional sofa that speaks for itself. 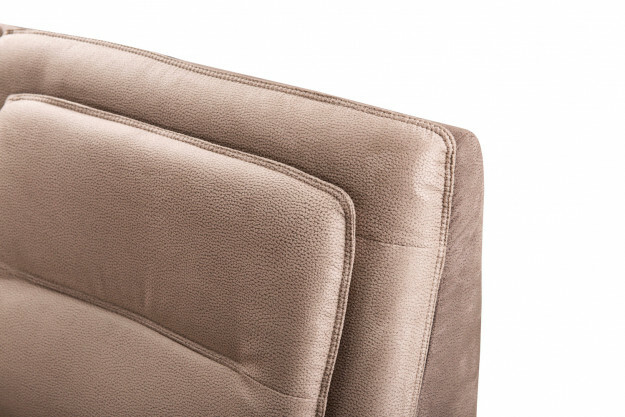 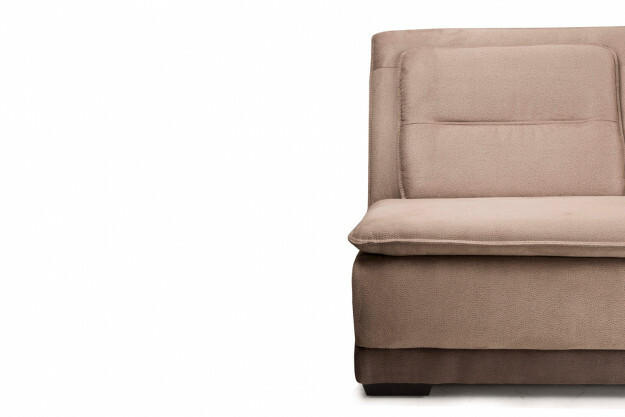 The inner structre of this fabric upholstered sofa is framed in solid wood covered with high quality foam and fabric. 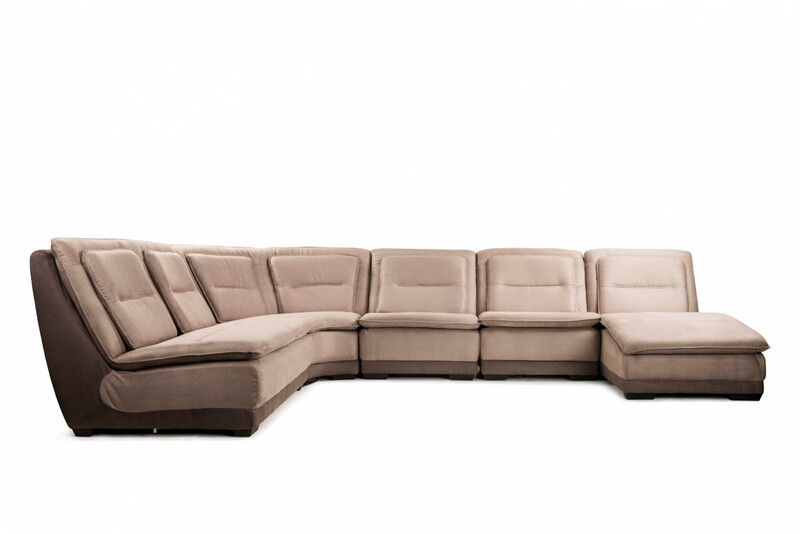 A modern and elegant design, Nation is a stylish, contemporary and minimalist sofa for people who appreciate the finer things in life. 135" x 107" x 31" Ht.37"